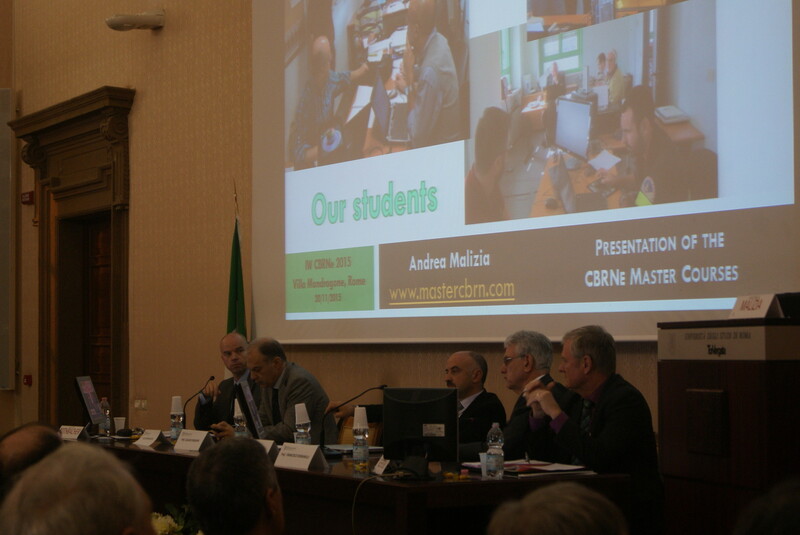 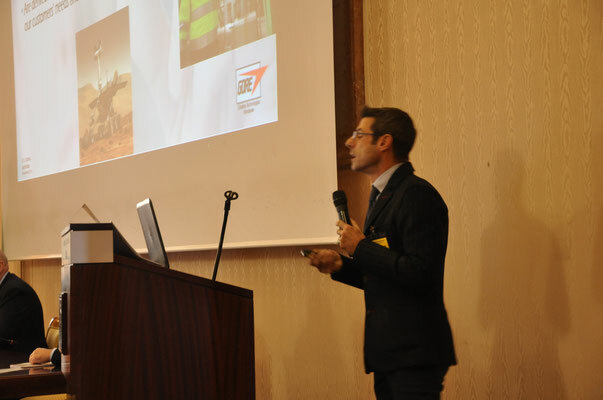 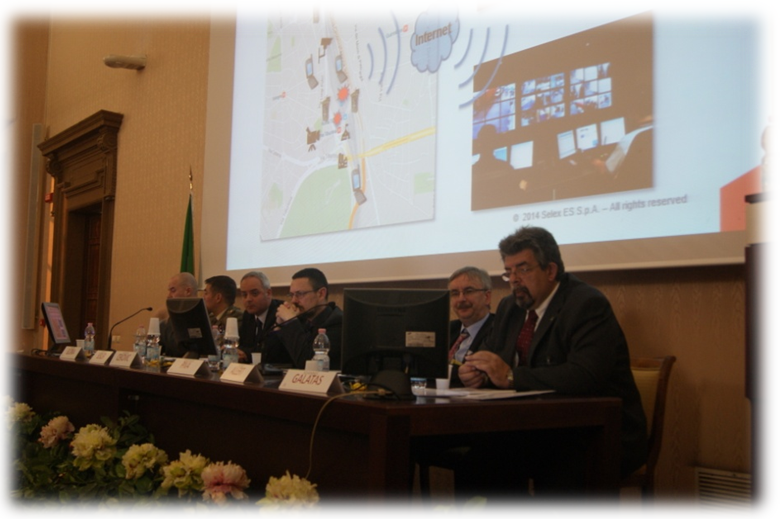 Now online the official video of the 2ND International CBRNE workshop “IW CBRNE 2015” made by Aracne. 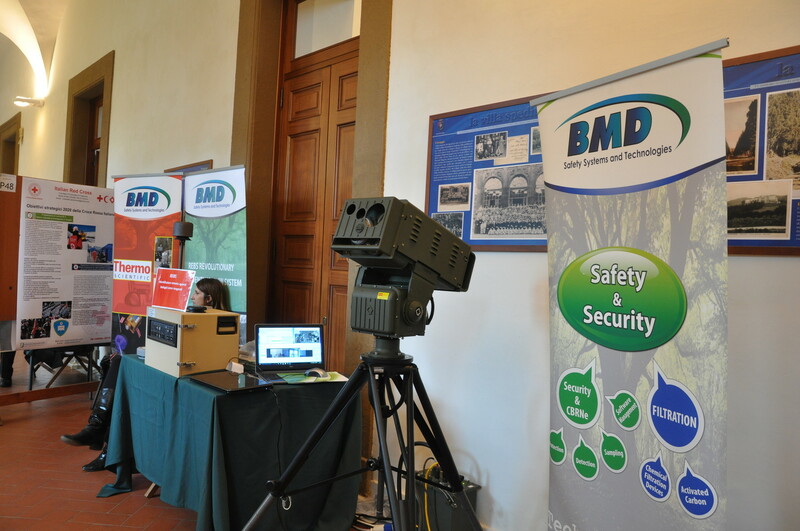 Great success for the 2nd International Workshop IWCBRNe 2015 “CBRNe: new technologies, new strategies, new approaches to reduce the risk”! 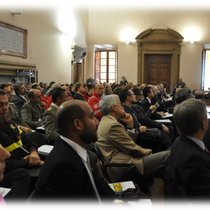 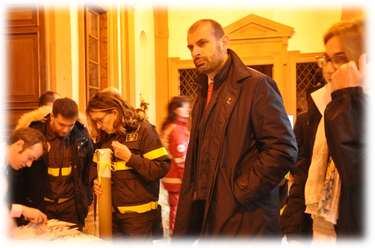 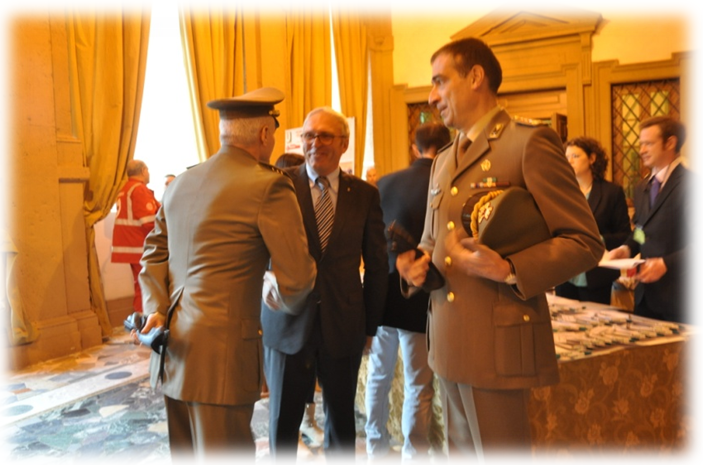 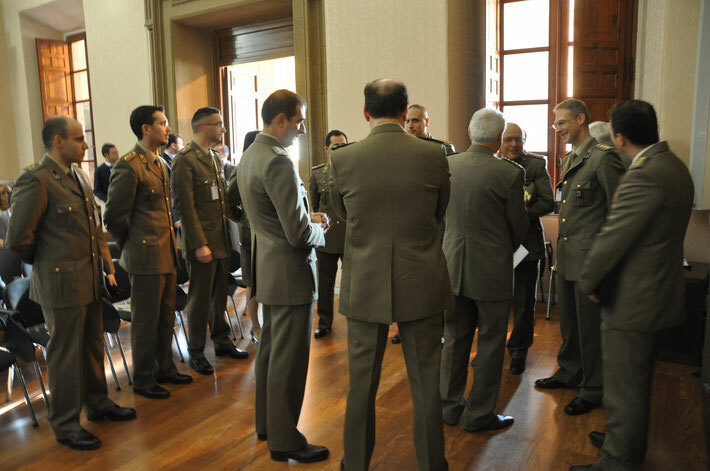 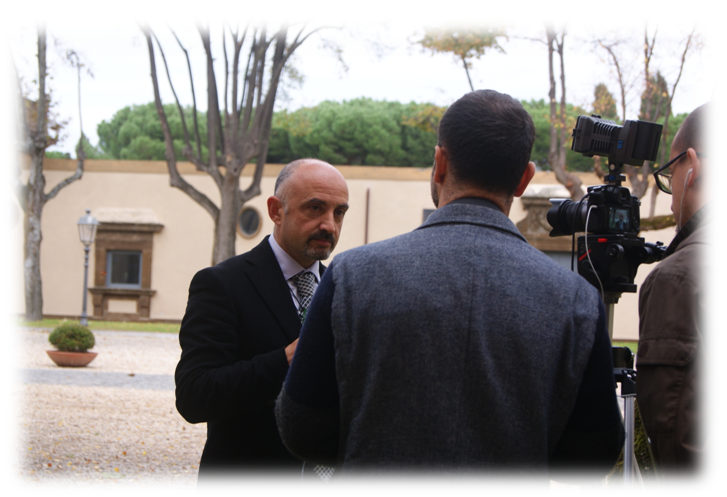 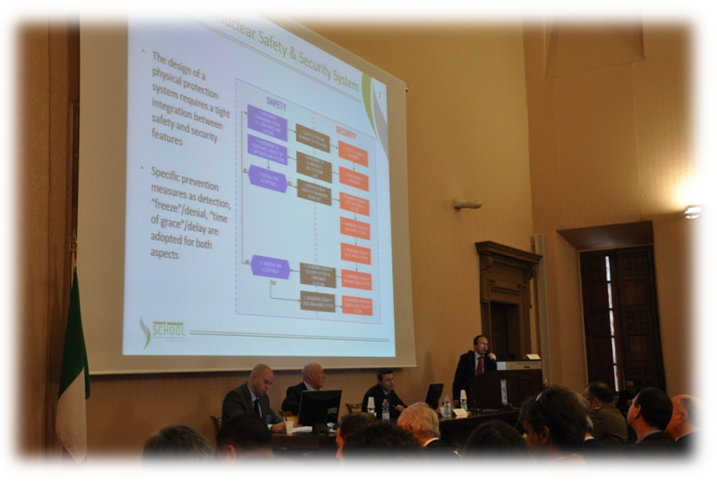 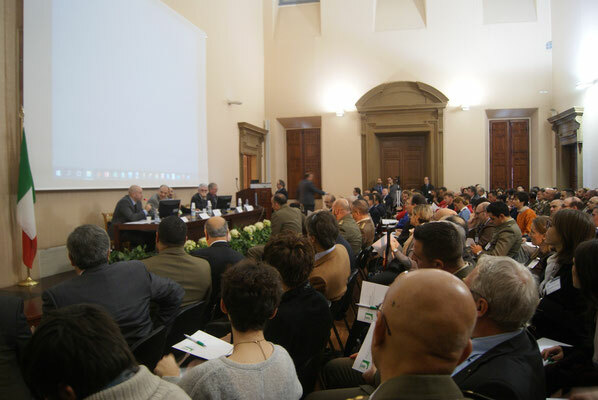 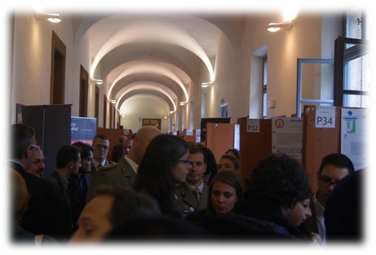 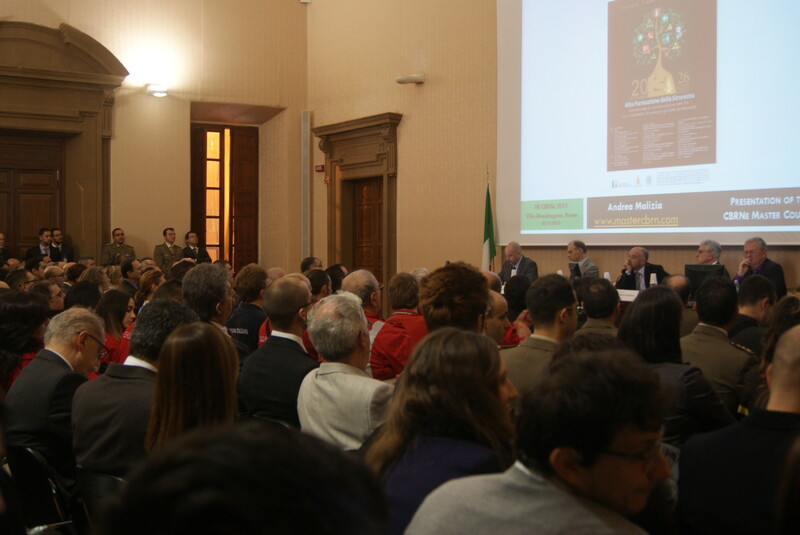 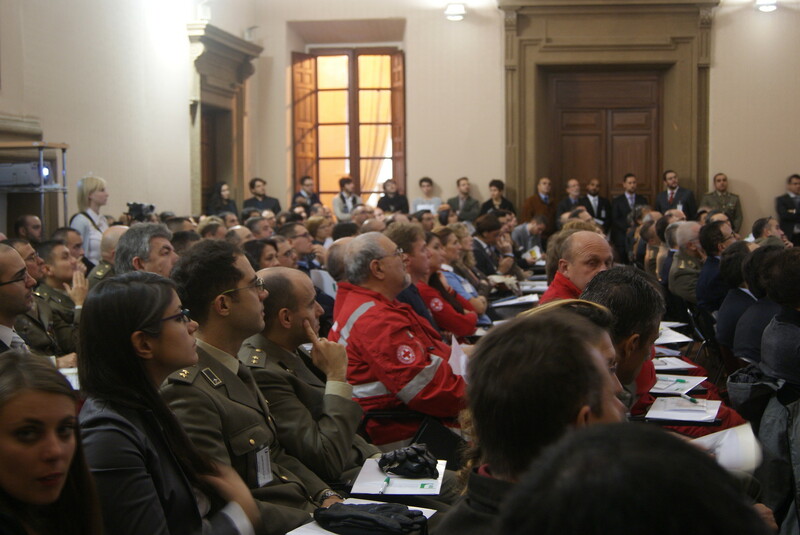 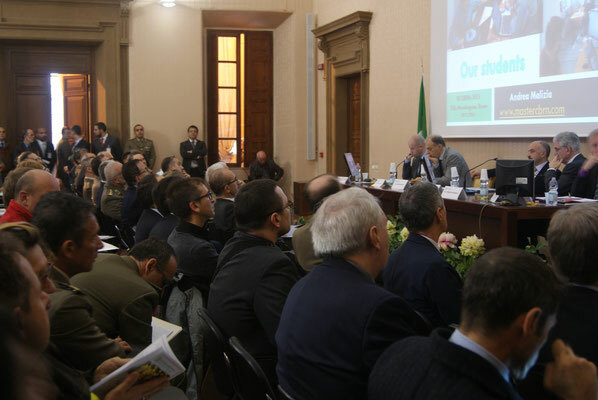 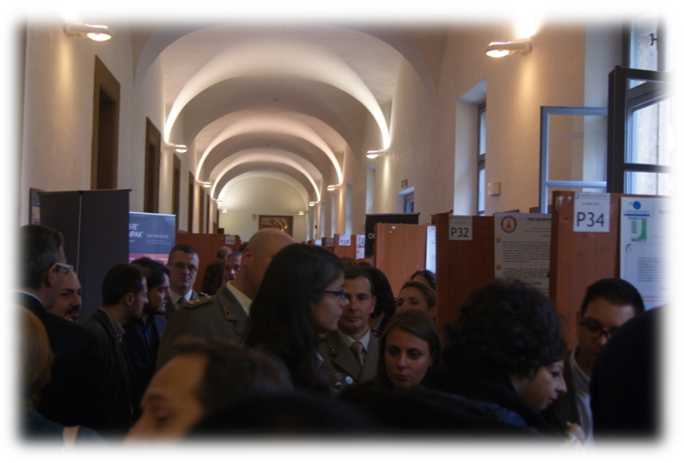 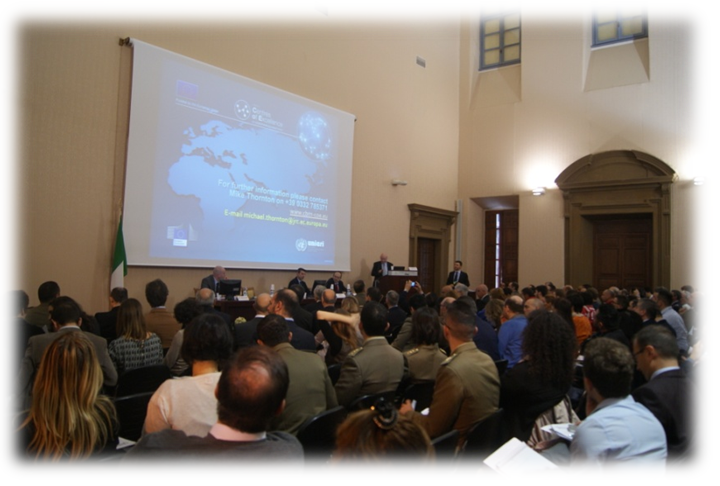 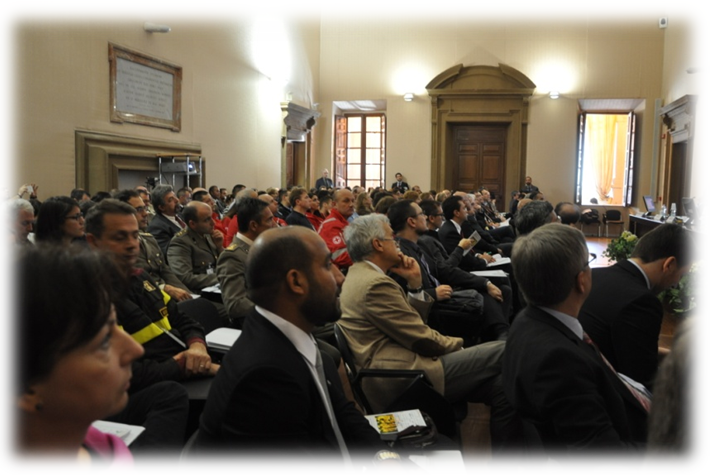 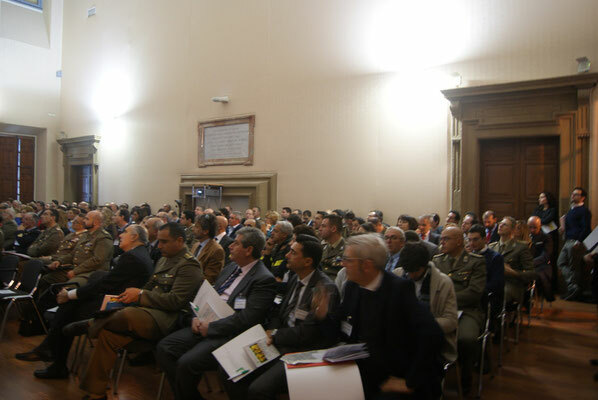 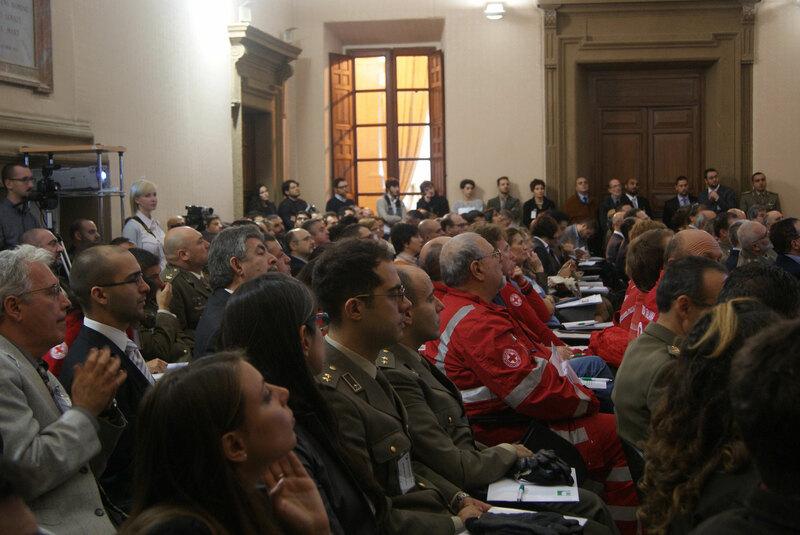 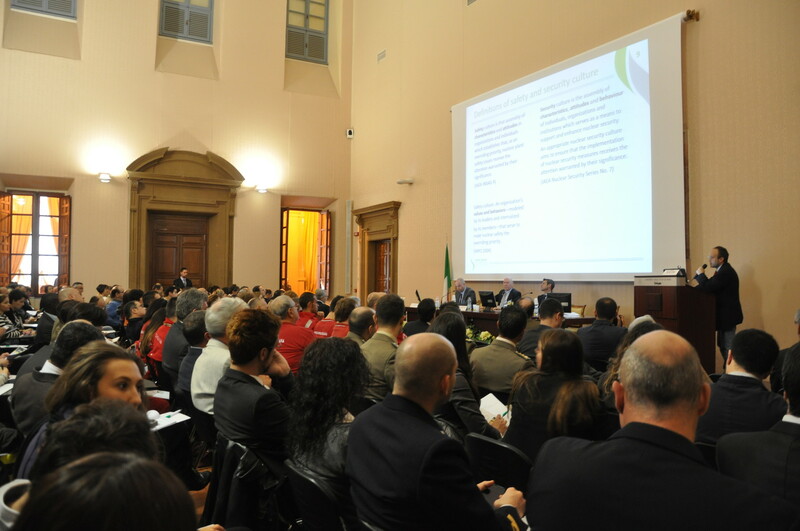 More than 200 attendees, included Military and Civil Authorities, started arriving at the registration desk since the opening of the Congress Venue of the University of Rome Tor Vergata, Villa Mondragone. 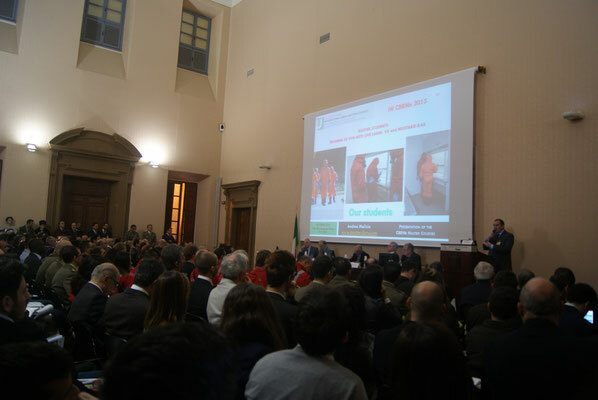 The Workshop, organized thanks to the cooperation between the Department of Industrial Engineering and the School of Medicine and Surgery of the University of Rome Tor Vergata, and chaired by Dr. Dieter Rothbacher, from HotZone Solution (HZS, The Netherlands), wants to be a meeting point for experts and professionals in the CBRNe field. 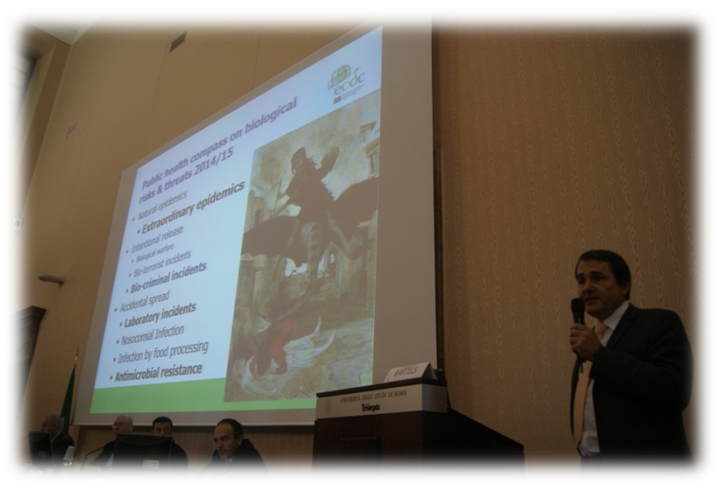 6) Research, didactic and training: the real solutions to reduce risks. 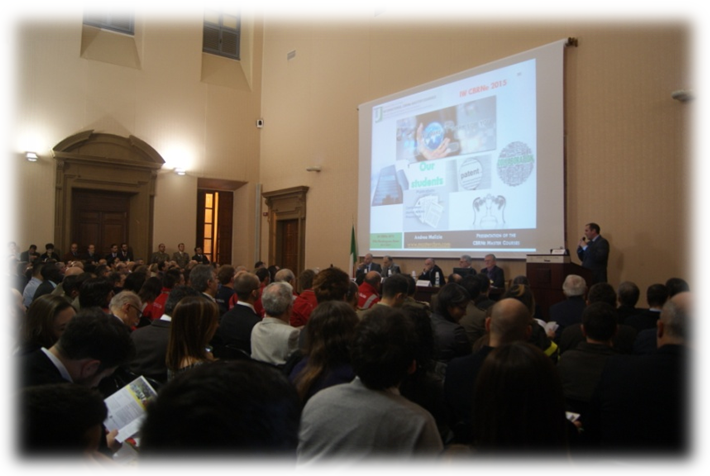 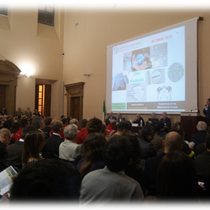 Works were opened by the Greetings from the Authorities, including the Prorector of the University of Rome Tor Vergata, Prof. Claudio Franchini, and from the Delegates of the Department of Industrial Engineering and of the School of Medicine and Surgery. 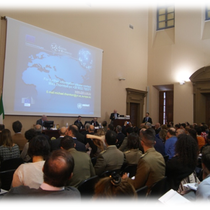 Several speech were carried out during all the day from Delegates of European Institutions, Agency and Body. 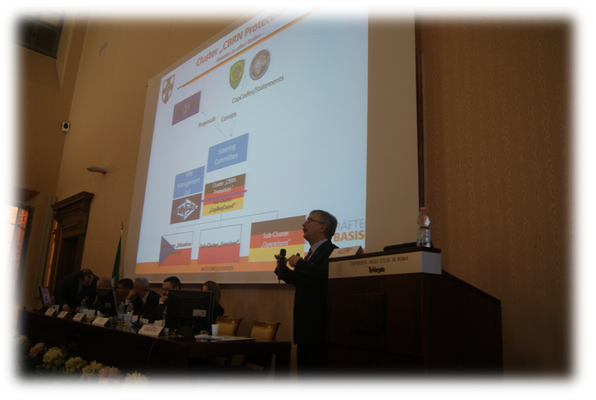 During the morning session, after the speech carried out by the Directive Board of the International CBRNe Master Courses, focused on the presentation of the results achieved by the Master Courses, an interesting speech about the role of the Organization for Security and Co-operation in Europe (OSCE) was carried out by the OSCE Delegate, Dr. Mathew Geertsen. 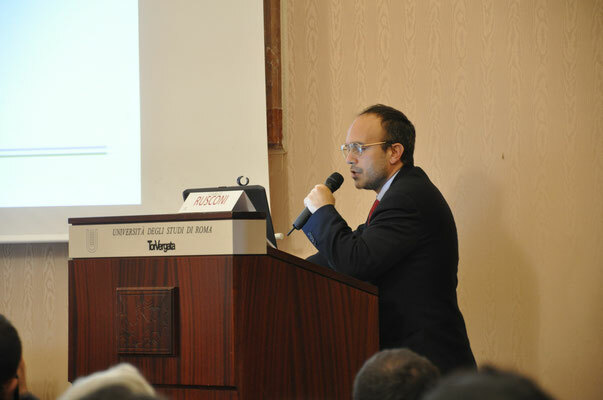 The speech of the Delegate of the School of Medicine and Surgery, Dr. Giuseppe Liotta, and the speech of the Delegate of the European Centre for Disease Prevention and Control (ECDC), Dr. Cornelius Bartels, were respectively focused on the Correlations between Migrations and Epidemiology and on the Ebolavirus outbreak in West Africa. 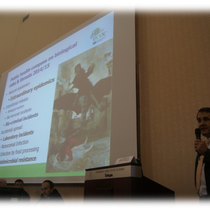 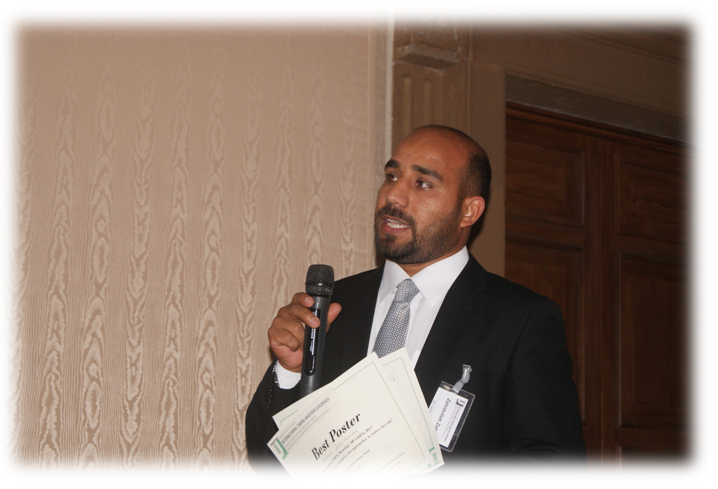 A speech titled “Enhance Functionality in Chemical Biological Environments” was carried out by Dr. Giovanni Longo, Delegate for W.L. 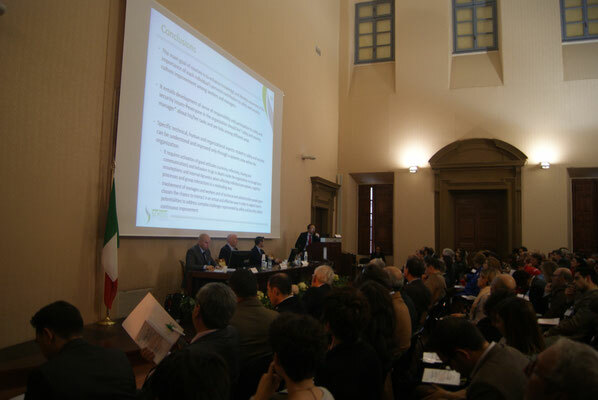 Gore & Associates. 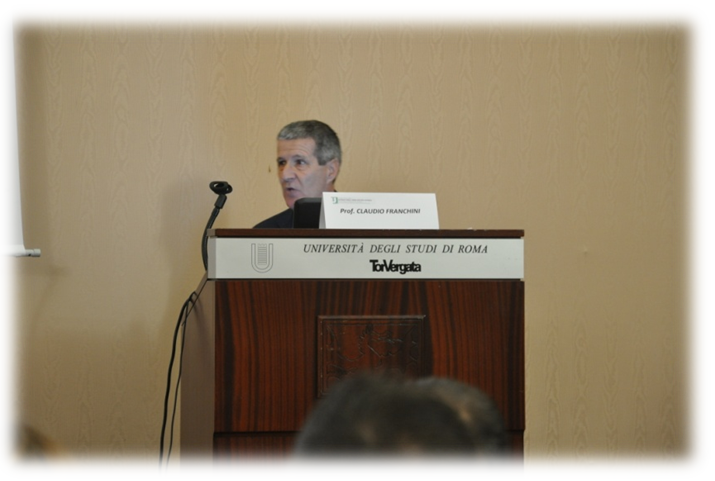 Dr. Michael Thornton, Delegate for the Joint Research Centre - Istituto Superiore per la Protezione e la Ricerca Ambientale (JRC-ISPRA), carried out a very interesting speech titled “Teach them how to fish”, followed by Dr. Giovanni Calabresi, by SOGIN, focused his speech on the Nuclear plan decommissioning. 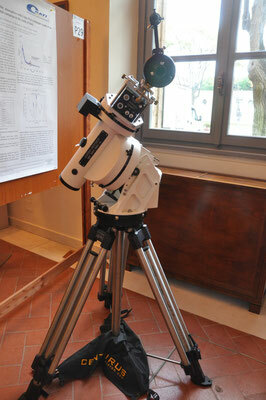 Before the afternoon session, during the lunch was the time of the Industrial Exhibition and of the Poster Session. 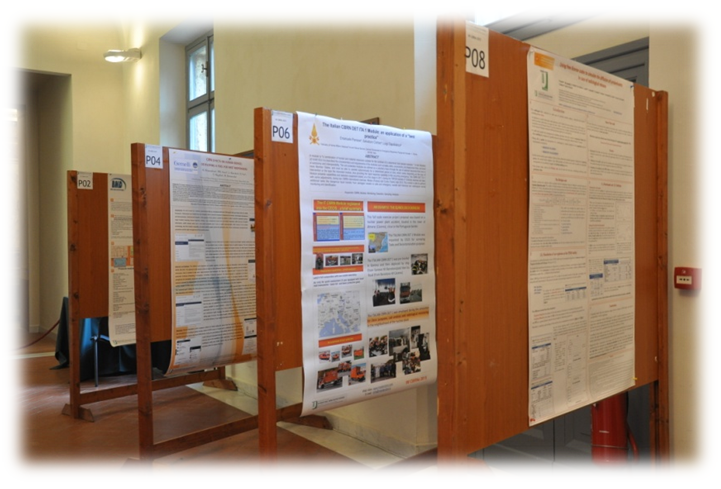 Around 10 companies and more than 60 Posters were presented, an incredible success for the Organizing Committee! 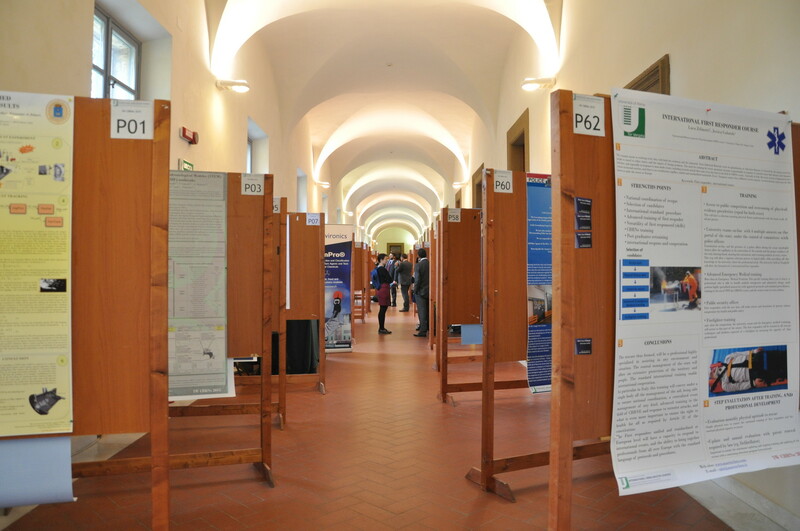 One of the posters was awarded as the “Best Poster” at the end of the Workshop. 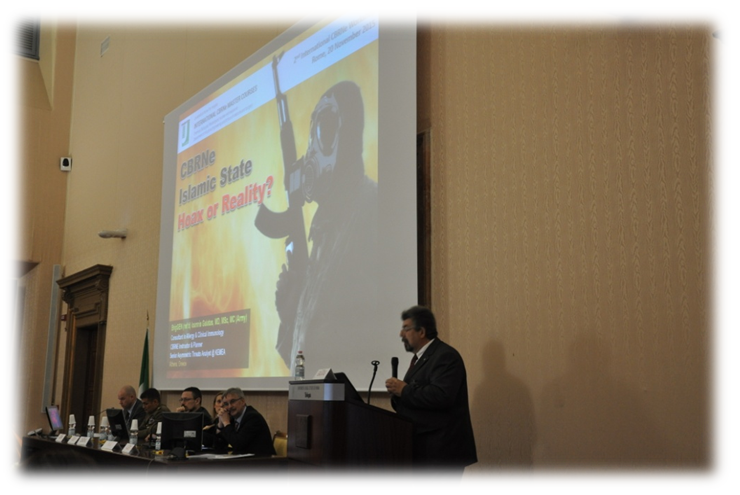 During the afternoon session, Dr. Ioannis Galatas, General from the Greek Army, carried out a very interesting speech titled “CBRNe Islamic State - Hoax or reality?”. 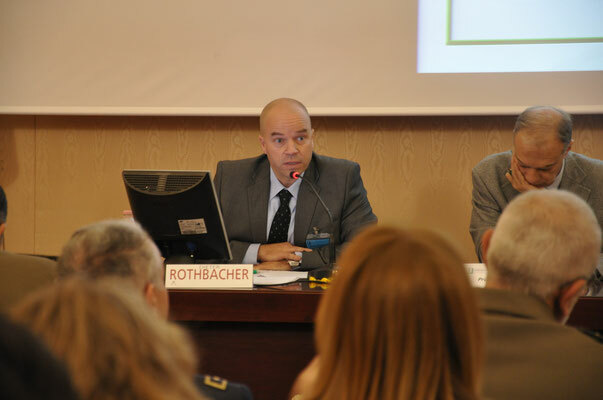 The Delegate of the NATO School at Oberammergau - Germany, Maj. Andrea Gloria, focused his speech on the proposal of an innovative International Training Curriculum for Advisors in Emergencies and CBRNe Events. 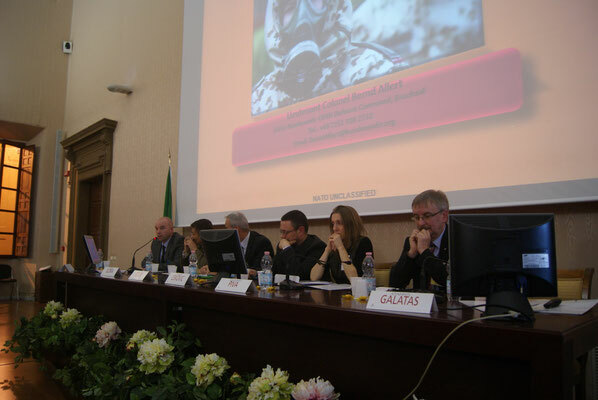 The speech carried out by the Delegate of Selex ES, titled “CBRNe experience: the European project EDEN”, was taken by Dr. Valeria Fontana, before the very interesting speech by Dr. Boban Cekovic from HotZone Solution (The Nederlands) discussing the Use of Toxic Industrial Chemicals as Chemical Weapons focusing on a Case Study and investigative challenges in Syria. 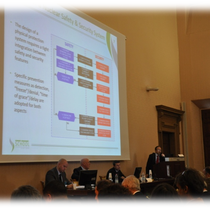 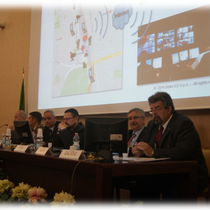 Concluded the technical speechs the one carried out by Dr. Federico Sesler from the Italian Centre for Strategy and Intelligence (CISINT), titled “OSINT to fight Terrorism” and the one by Lt. Col. Bernd Allert from German Army focused the attention on the CBRN Defence within the Framework Nations Concept. Before the press conference on the CBRNe book series, carried out by ARACNE, that closed this amazing day, Dr. Zahid Zahidullah was awared for his “Best Poster”. 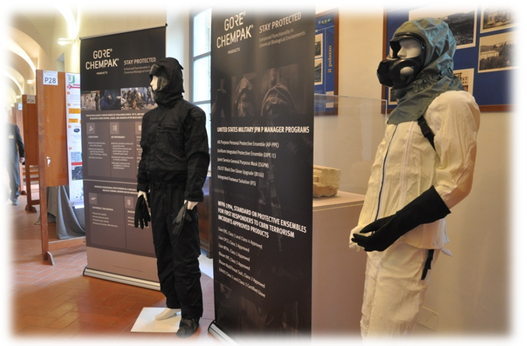 The whole Directive Board of the International CBRNe Master Courses, together with the Organizing Committee of the IW CBRNe Workshop, want to say thanks to all the Speakers, Military and Civil Authorities, Posters Authors, Delegates from Industries, Attendees and everybody contributed to the success of this event.